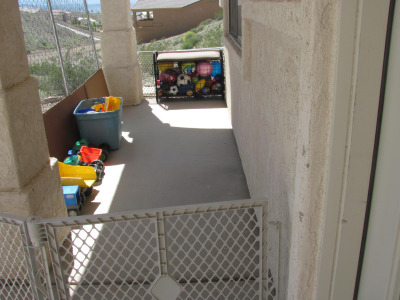 As you walk up to the door, you can glance over at our play porch. It's small, but the children have a lot of fun and get fresh air when we get to play out here. When you walk in, you immediately see our table. 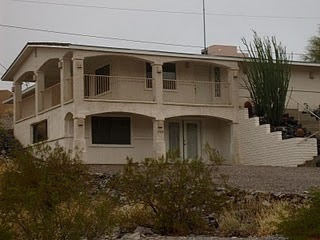 This is where we eat meals and snacks and also do all sorts of activities, including a little bit of art and our Table Games. 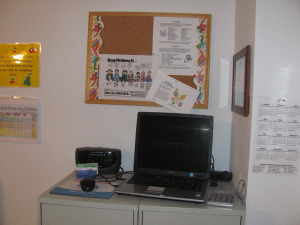 To the right is our sign in and out computer and message board. 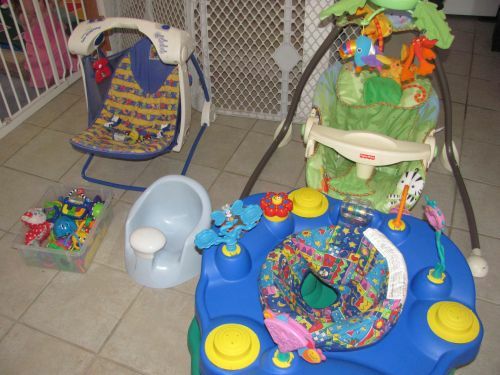 When you turn to the left you see the changing table with cubbies. 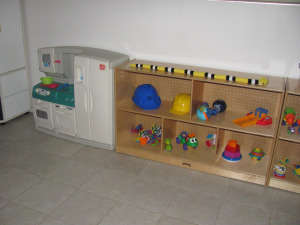 Each child has his or her own cubbie where their shoes, clothes and other personal items are kept. 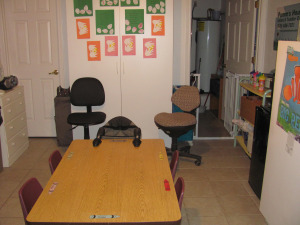 The gate to the right of the table is the entrance to our playroom. 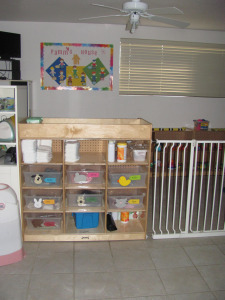 In the playroom, the children learn so much while having fun. Children are helped to play with the group as well as independently. I help children learn to get along with their friends. We also do group activities throughout the day such as recite nursery rhymes or sing a song. Non-mobile infants hang out in their own space. 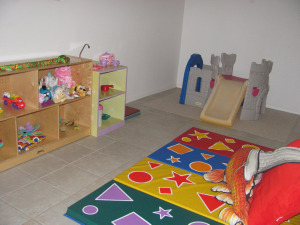 Gradually, as they become more and more mobile, they spend more and more time in the playroom with the older children.